EAS Mechanical's C&G 2382 18th Edition Update Course brings those with the 3rd amendment up to date with the latest wiring regs. This course only covers the changes to the wiring regulations since the 3rd amendment but you still take the full 2382-18 exam. The cost of the course includes training, assessment, the certification fee and a course manual. You must have at least two years experince to be able to complete the course. What are the key changes in the 18th Edition? 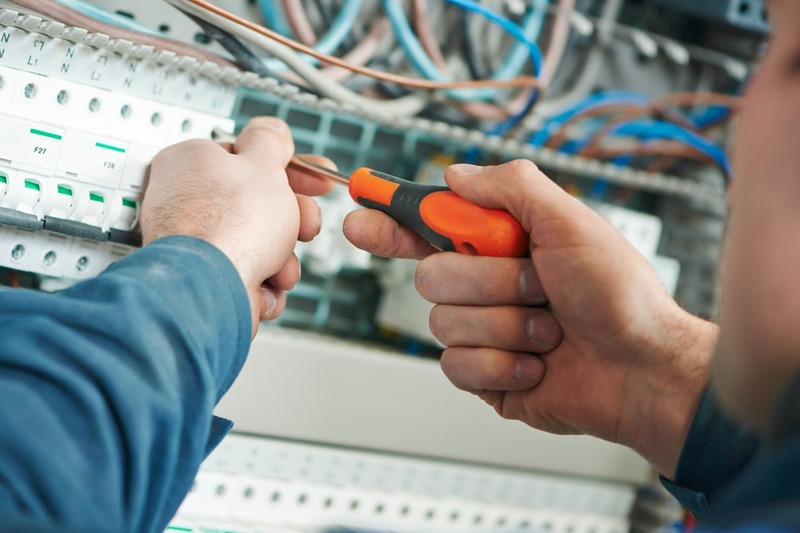 Protection against overvoltages - Clause 443 is likely to be overhauled. 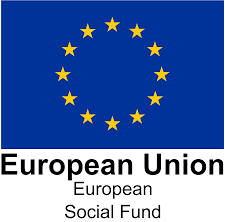 Electrical Embedded heating - Section 753 will be extended to include embedded electrical heating systems for surface heating, and will include de-icing and frost prevention systems. Duration: 3 Days - this is an ideal course for those who have not completed the 3rd amendmant and need more time to study on those changes since they last took the 17th Edition. Please click on the Booking form Link below to obtain our booking form. Please complete the form as required and upload using the Upload tab above. Hit send to get it back to EAS using the Send button below and a member of the team will process and will be in touch. 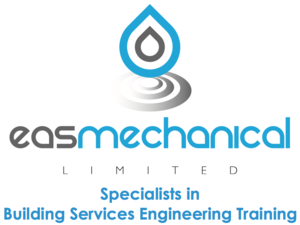 The EAS Mechanical is a leading provider of high quality, recognised complete training services for the Mechanical building services engineering sectors which includes Plumbing, Heating and Ventilation, Gas and ONC Level programmes.